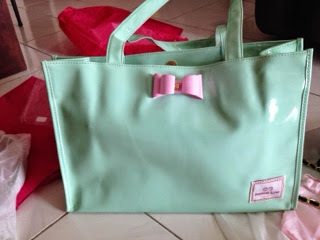 It has been sometimes I didn't joined warehouse sales crowd as most of the time I back with empty-hand. 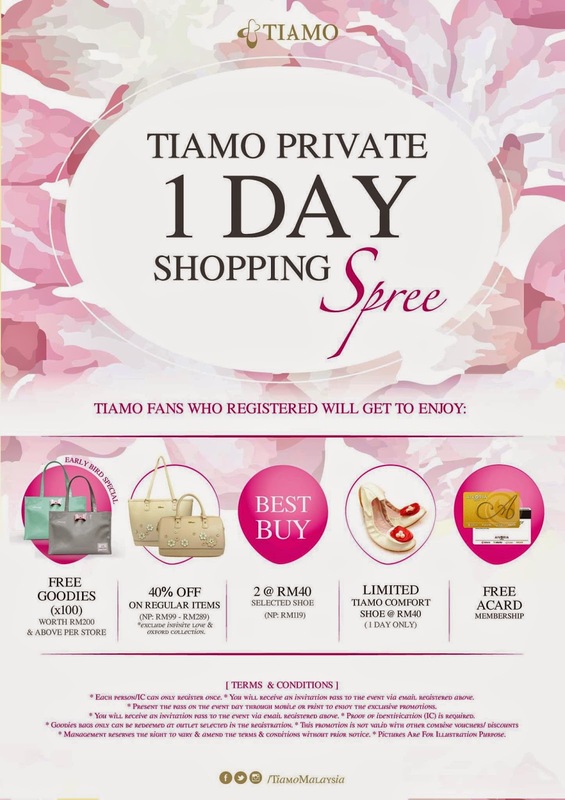 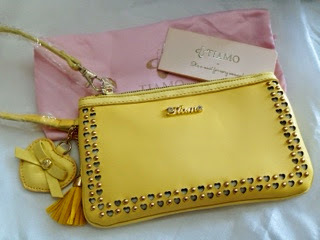 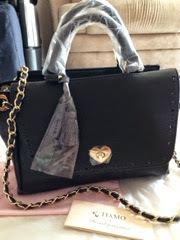 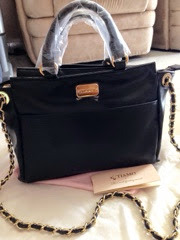 Last month, when I first saw the invitation of Tiamo Private Sales on fb, I told myself I must make it this time. 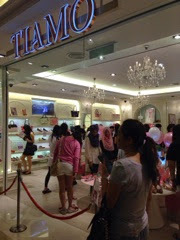 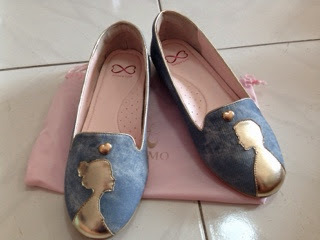 I have been longing a pair of comfy Tiamo shoe, every time I walked in and tried, either the price or some design pull me back. 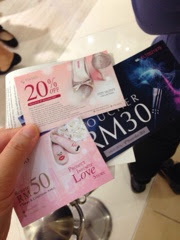 Without further consideration, I registered myself and join the sales happen at Mid Valley on 25/10/2014, Saturday.